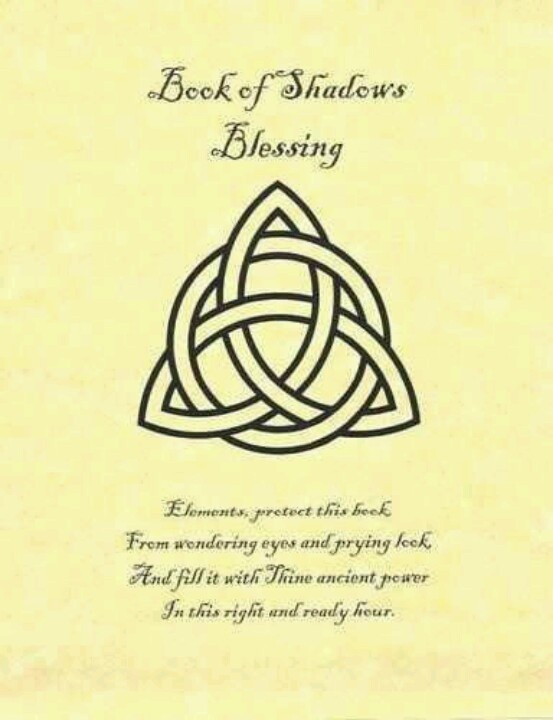 A Book of Shadows/Grimoire should always be blessed and consecrated as a magickal tool. It should have a spell cast over it to keep others prying eyes out of it. Posted on May 11, 2015 July 26, 2015 by Lady BeltanePosted in Miscellaneous SpellsTagged Book of Shadows, Grimoire, Magic, MAgick, Pagan, Wicca, Witch, Witchcraft. 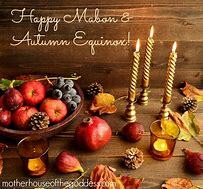 Hi lady beltane since i’ve completed my lession-0 on book of shadows reading through am i going to continue on with lession-1. I have decided to ask you before i continue on to lession-1.. Thank you..